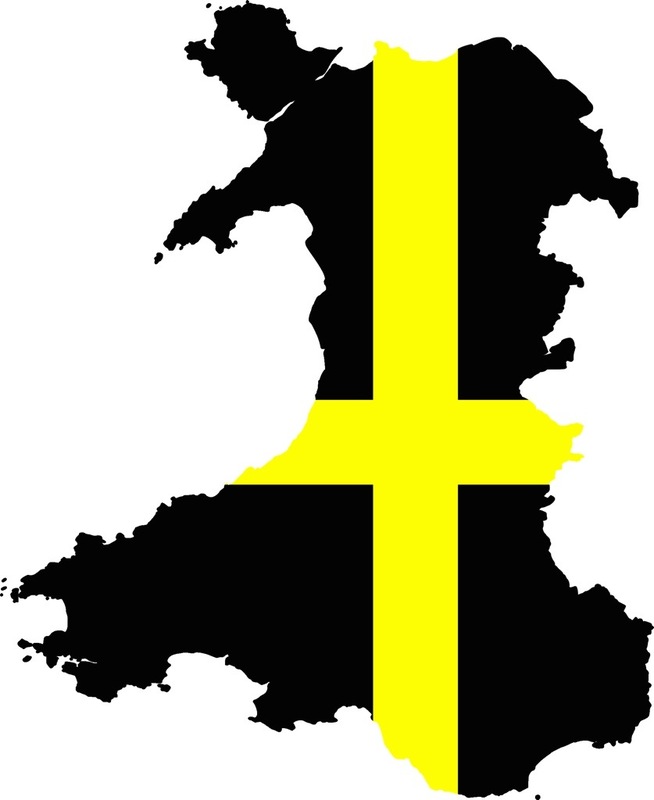 Hello everyone, I wish you all the very Celtic best for St David’s Day. This is the day when the Welsh in exile all over the world remember the Land of My Fathers, eat leeks, Welsh Cakes and generally feel sorry for everyone who isn’t Welsh or of Welsh decent! St David was Welsh bishop during the 6th century; he was later recognised as a Saint and was adopted as the patron saint of Wales. Importantly David was a native of Wales, a relatively large amount of information is known about his life and he is buried in St David’s Cathedral in West Wales. 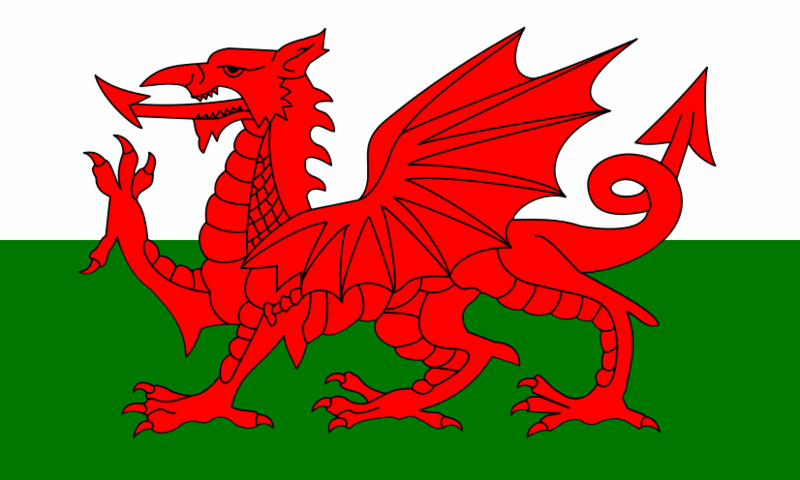 His flag is a gold cross on a black background and can often be seen flying alongside the Red Dragon, Y Ddraig Goch in Wales. This morning in Cornwall UK is rather nice, well at least it’s not raining! I hope to get out for a ride on Harley, but first I have to deal with a backlog of outdoor jobs at Dookes H.Q., so who knows. Oh yes, and I’ve got to prepare Mrs Dookes a St David’s Day dinner….it will have leeks in it! Gotta dash and run the flag up! Have a great St David’s Day. This entry was posted in St David's Day, Uncategorized by HogriderDookes. Bookmark the permalink.